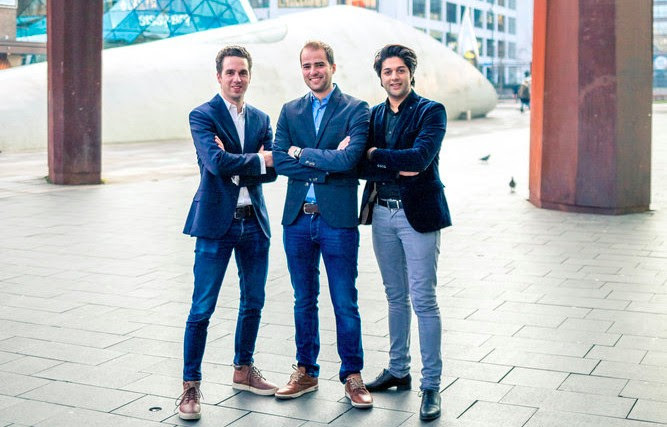 Dutch scale-up SendCloud received the investment from henQ and existing investors TIIN and BOM. 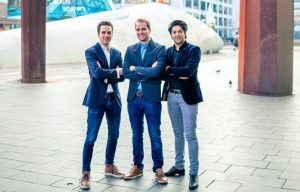 The Eindhoven based startup started in 2012 and developed a platform where small and medium-sized webshops can save time on their shipping process. Sending packages at competitive shipping rates and by providing high quality shipping services to customers, they are able to offer the same rates and services as large scale webshops. The logistics tool helps them save 20-40% using SendCloud. At the moment there are 55 employees and 10.000 users, mainly located in the Netherlands, Belgium, Germany, France, and Austria. In a Series A round they raised 2 million euro in 2016. Retailers have to deal with impatient consumers, who gotten used to the fast logistics of big players like Amazon, Bol and Coolblue. ‘At the moment we’re offering retailers a way to respond to the consumers needs, using our tool to accelerate the shipping process. This increases their position, also on an international level,’ says Rob van den Heuvel, CEO at SendCloud. henQ thinks SendCloud has the potential to be a great success, with its ambitious and talented team, by serving the still strongly growing group of small and medium-sized webshops, against the backdrop of the fact that the incumbent delivery companies have not yet proven to be able to sufficiently serve such webshops in all their different shipping needs.